Exceptional Leo Wilson home located in a quite cul-de-sac. 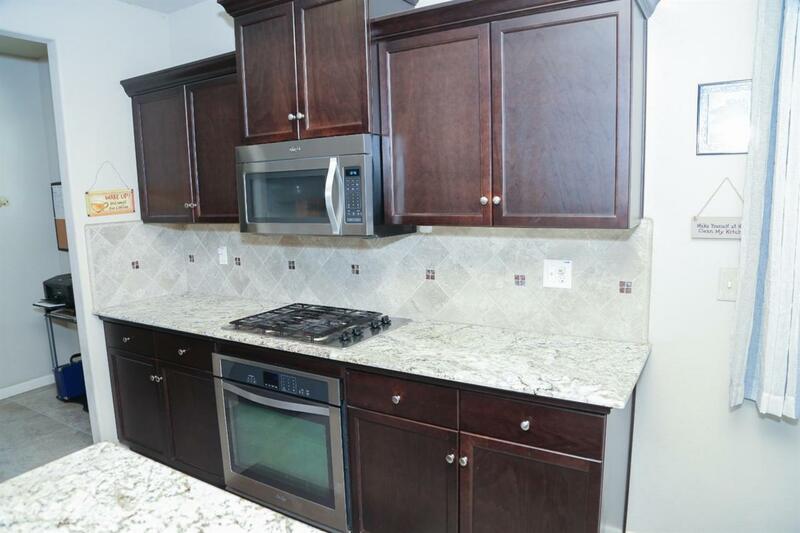 This lovely home features a well appointed kitchen with granite counter tops, pantry, built-in stainless steel appliances and breakfast counter and includes refrigerator. 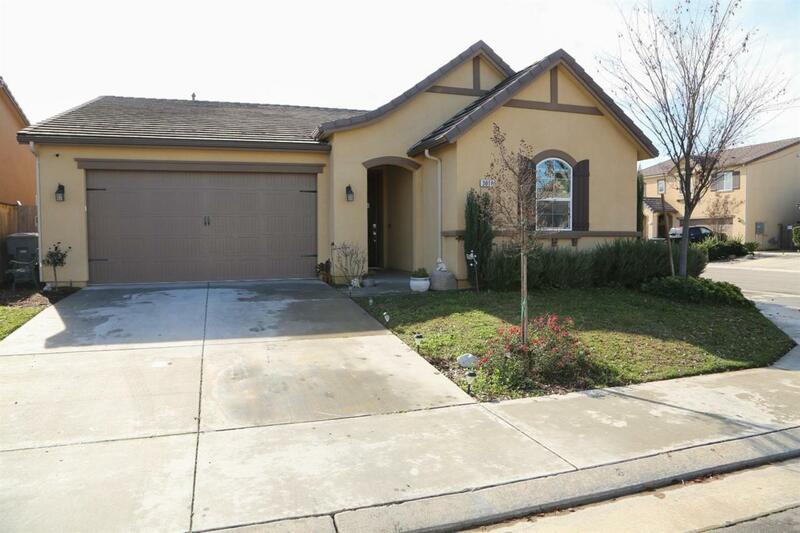 Spacious great room, roomy master suite with granite counters;, tile shower and tub and beautiful tile flooring. 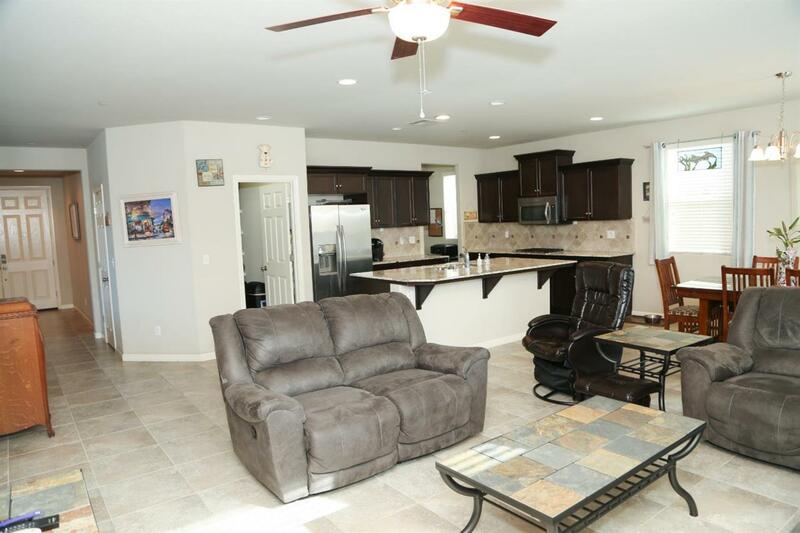 Other amenities include: utility room (washer and dryer are included), finished two car garage, tankless hot water heater, durable tile roofing, mature landscaping and covered patio for entertaining. 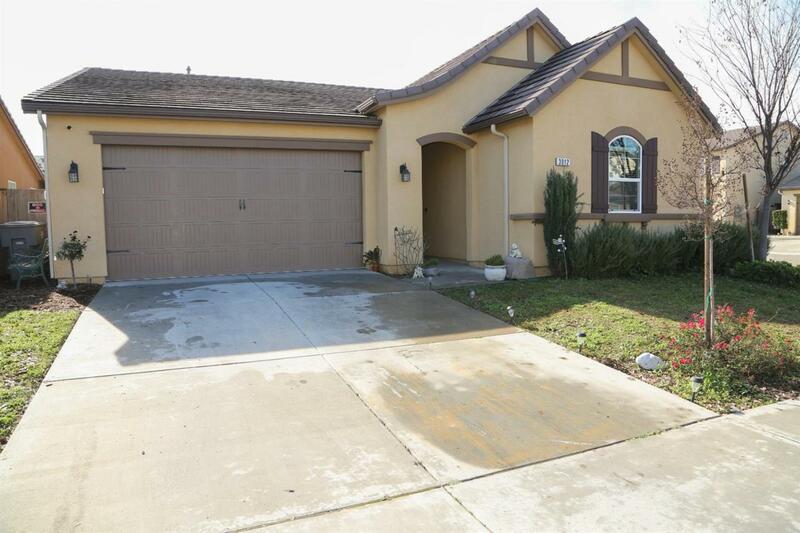 This terrific home is adjacent to a community walking trail and is located within the highly acclaimed Clovis School District. Listing provided courtesy of Barry Wooten of Guarantee Real Estate.